The highly popular FANCL HTC Collagen has recently changed its name. It is now known as “FANCL Deep Charge”. Just like its name hints, the new collagen would reach deep to work its wonders. A quick reminder of why we need to take collagen! Our body begins to break down collagen faster than we can produce them. If we don’t continuously take collagen, then we will not be able to receive the full benefits from collagen. In addition, our skin regeneration increase while we sleep (varies from person to person), therefore it’s best that we take collagen supplements before we go to sleep. 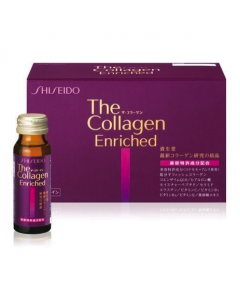 The collagen strands are cut into three parts, making them easier to absorb effectively. Not only does HTC Collagen encourages the production of collagen and Vitamin C supports the production of collagen, but the extract of rosebud also controls the breakdown of collagen. FANCL offers four different types of collagens which we can choose. Among the four types of collagen supplements, this one has the most beauty ingredients formulated in it. 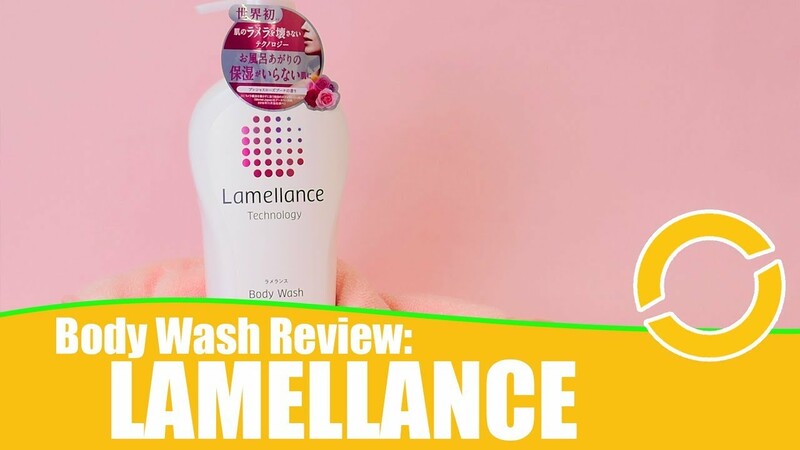 In addition, only the drink type contains lingonberry extract, which acts as a beauty support. Mix this collagen with your favourite food and drinks! No matter which collagen is your type, they’re just so tantalising, especially with its pretty package. Also, please note! the collagen and gelatin doesn’t contain fish ingredients, but pig collagen. Collagen doesn’t only support in beauty aspects, but also involved in the make up of various part of the body. We can find collagen in food such as chicken wings, bird cartilage, pig feet, bovine muscle, beef tail, eel, flounder, sea bream, clam, loach, rye, silas. However, it’s very difficult to eat these everyday. So, collagen supplements are very useful in complementing our diets. 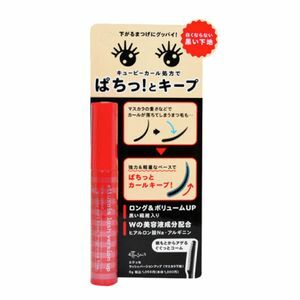 These was a time when it was said that collagen is not useful if taken orally, but now we know that it provides tension and moisture to the skin instead. So, let’s start a habit to take collagen for beauty and health! I haven’t shared a single story about myself this round, so look out for them in the next round! 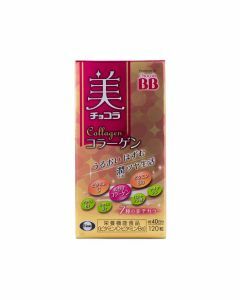 Well, just one maybe: I shared this before, but I take jelly collagen every night before I go to sleep! If you are looking for more information for collagen, you may find them here and here. 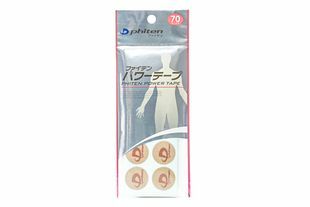 If you are wondering where to start, however, how about looking at what the top 7 collagens are on the Wonect store! Which Japanese Green Juice Should I Drink? Previous story I Love Grey Hair, and You Should Too!